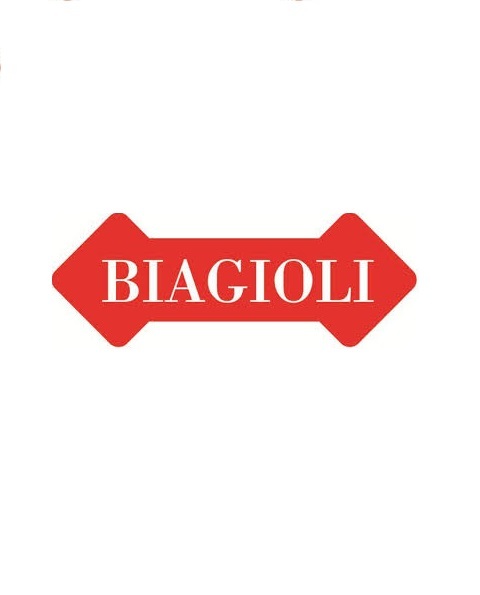 Biagioli S.p.A is a leading Italian manufacturer of insoles produced with needle-punched non-woven technology. We can offer our customers insoles many different technologies for srobel, cemented and stiched down shoes. Our zero perforation insoles for safety shoes meet all specifications required by the new EN 12568:10. They are available in antistatic, conductive, and insulating execution. Our nonwoven based insoles have perfect breathability and thermo formability. Laminated thermo-formed nonwoven materials can also be found in our product range, which are suitable for removeable footbeds. These laminated materials are available in antibacterial and anti-static variant in different colors.